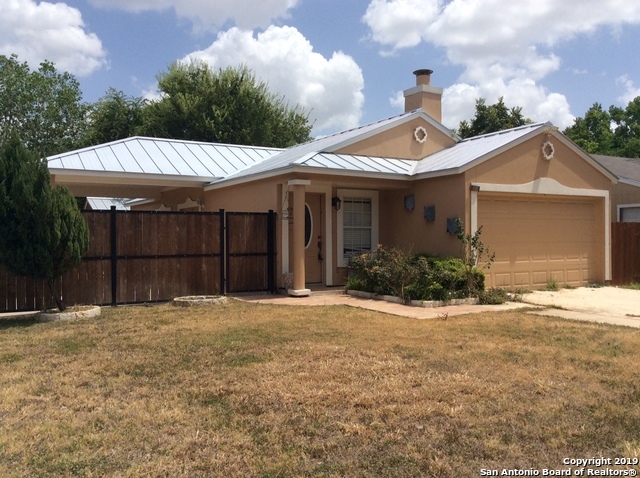 All HERITAGE PARK homes currently listed for sale in San Antonio as of 04/26/2019 are shown below. You can change the search criteria at any time by pressing the 'Change Search' button below. 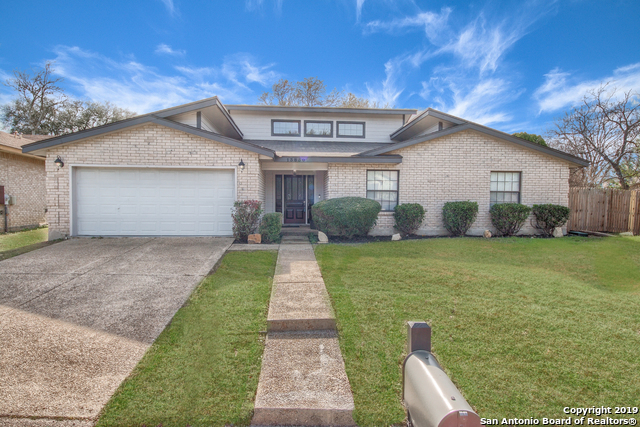 "Fabulous one story home in the desirable area of 281 & Brook Hollow! This home has been remodeled, freshly painted, new kitchen cabinets, new flooring, stainless steel appliances the list goes on and on... High ceilings, open plan, barn doors and a fireplace in the living area. Huge backyard with a small slab for a picnic table. New roof!!! This is a great home in a great area it's all about location! Close to restaurants and shopping galore. COME SEE THIS ONE! Welcome Home." "PERFECT STARTER HOME/ 4 BEDROOM / TWO LIVING AREAS AND GAME ROOM UPSTAIRS/FRESH PAINT AND NEWELY INSTALLED LAMINATE FLOORING/ NEW CARPET BEING INSTALLED"
"Exceptional Remodel in GREAT Location w/ welcoming appeal & design! *New interior paint throughout* Newly painted vinyl siding. Newer dimensional shingle roof and NEW water heater. Kitchen Boast Recessed Lighting, Granite Countertops, stainless steel appliances. Luxury vinyl plank flooring on lower level and wet areas, Laminate flooring on second level. NO HOA! New bathroom Vanities, Ceiling fans, and light fixtures. New Sliding backyard/Patio, Nest Programmable Thermostat. Home sits on cul-de"
"Freshly painted & ready for a new family. This 4 bedroom 2.5 bath home on a quiet cul-d-sac has covered parking in front, a classic back covd patio w/deck for family BBQ's. Fully tiled 1st floor for easy maintenance. Huge living/dining room combo w/ fireplace & a chefs delight of a kitchen with tons of cabinet space to store all your kitchen gadgets! One bedroom down (gar conversion) 3 spacious rooms upstairs. New paint, carpet, faucets, fans, lights, sliding door & more! May be the best buys i"
"Open House Sunday 24th of March/Check out this 3 bedroom 2 bath home. You guys check out the man cave detached from the main house, use as storage room , or 1 car detached garage.This house is located near 90 West and 1604; This home is located near Lackland Air Force Base, Sea World, and schools near by; if schools are important please verify yourself." "NO HOA! Don't miss out on this Beautiful home! The property features 4 bedrooms and 2 baths, nice over-sized shed in the backyard for extra storage. Conveniently located with easy access to Lackland AFB, Shopping Centers, HWY 90, 151 and 410. Welcome To Home Sweet Home!"